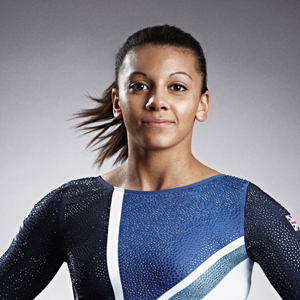 Despite having had a superb season, Becky Downie was unable to finish with a medal at the World Artistic Gymnastics Championships but instead finished with a career best position of 5th in the uneven bars. Downie headed into the World Championships having claimed both the European and Commonwealth uneven bars titles as well as silver and gold in the team events. 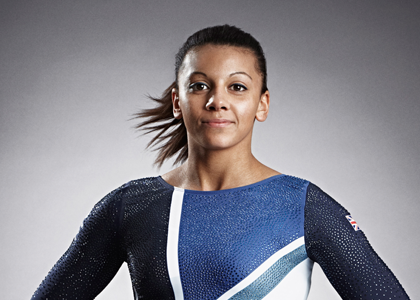 In the finals however, Downie placed fifth, a performance matched by four-time Commonwealth champion Claudia Fragapane in the vault final. “Of course it’s a bit disappointing not to be in the medals but overall to have competed three great routines, I couldn’t ask for much more than that,” Downie told SportsBeat.